Beautiful property on top of the world! 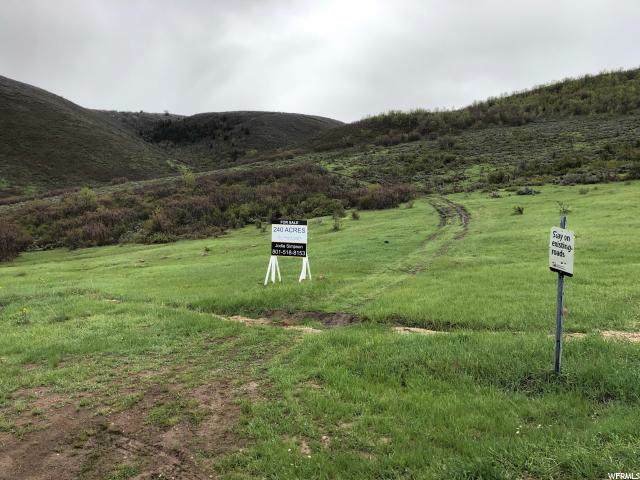 This land includes an additional parcel #00-0012-7485 - 80 acres. 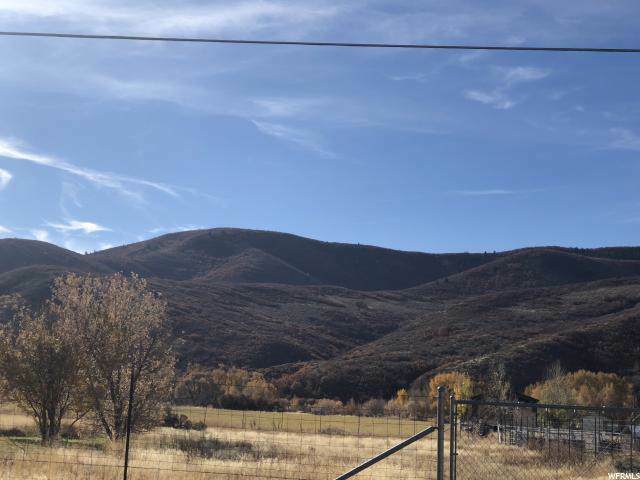 Owner wants to keep the parcels together due to the total amount for sale is 220 acres in a steep, wooded, on top of the mountain range above Daniels City. To enter the property, drive to the Big Hollow Shooting Complex and Wildlife Management. The property is in exact square shapes. 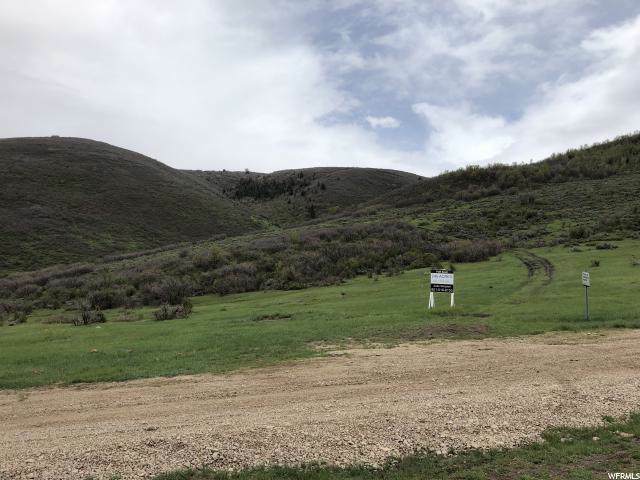 Both parcels are excellent for grazing, recreational with the beautiful view of the Heber Valley.